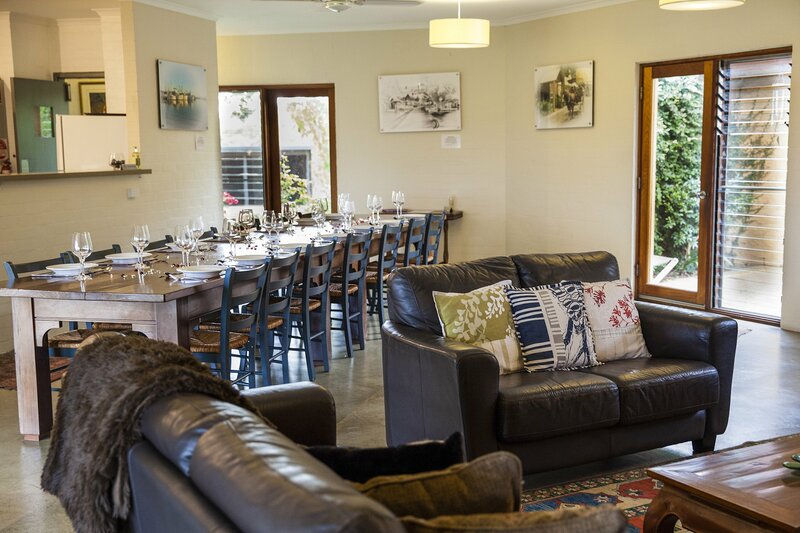 Private luxury accommodation - Groups of 12 people or 2 for concerts and last minute deals. Rover coach concert pickup - Buy your coach tickets online at Rover coaches. Air-conditioning throughout the house - 6 bedrooms all en-suite with walk in shower. 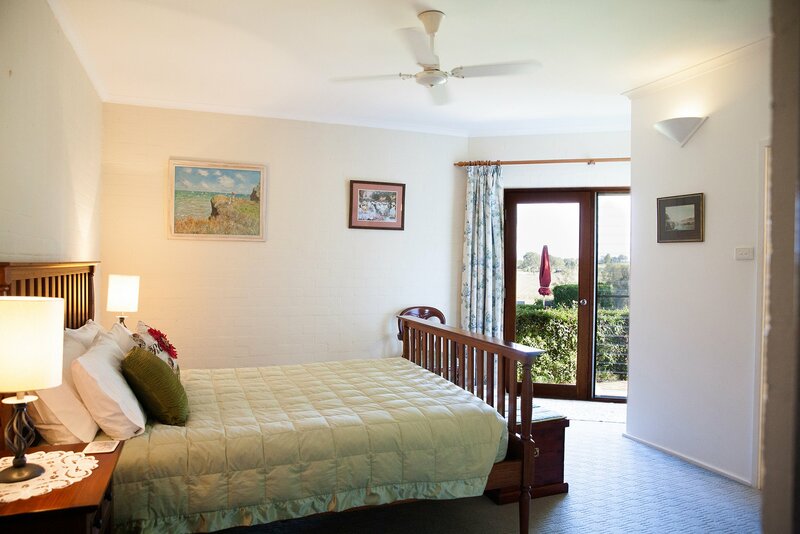 Burncroft is a self-catering guesthouse. Groceries can be pre-delivered from Coles (Thursday night) - Guest arranged. 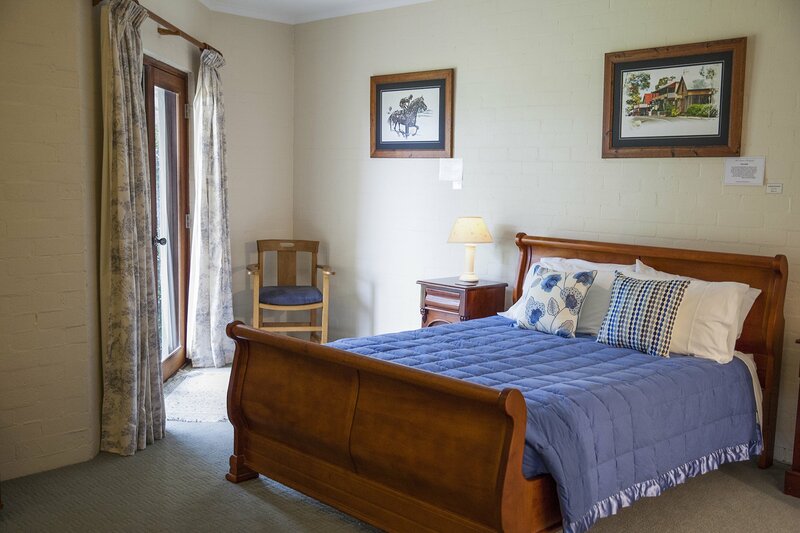 Each room has a veranda with amazing views of vineyards & Brokenback mountains. Large commercial kitchen. 14 seat banquet table. 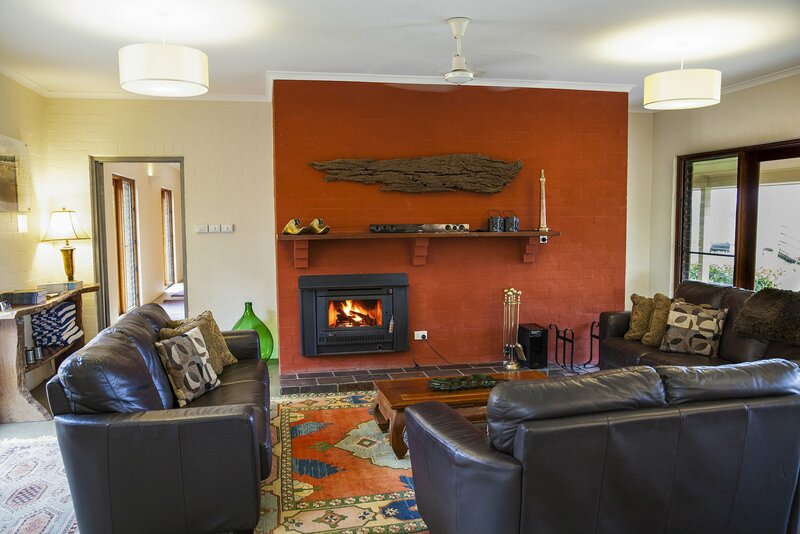 Two lounges - one with a seasonal log fire, the other is a TV (Foxtel) and reading/games lounge. Seasonal swimming pool. The property is set on a 20 acre rural property with 3 dams. Additional bedding configurations are available at extra cost. Please enquire. 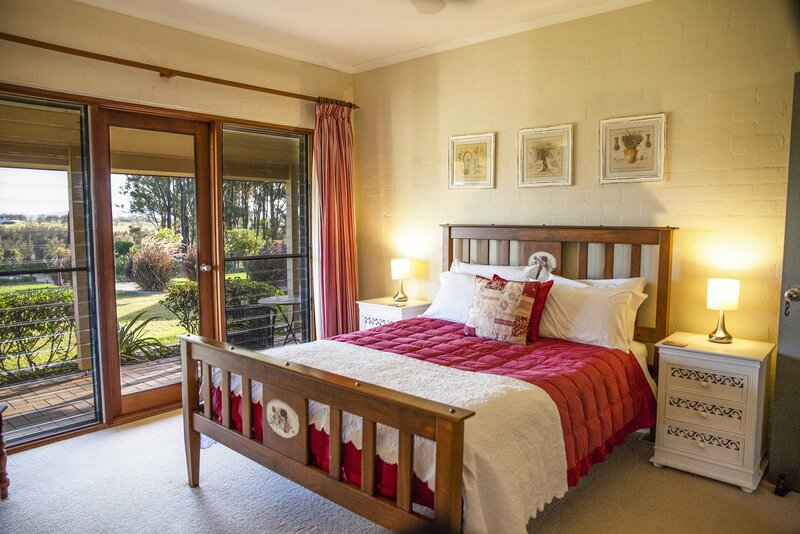 2 night Guesthouse 2 guests King / twin or queen bedroom with en-suite Fully self catering. See 3rd night special rate. 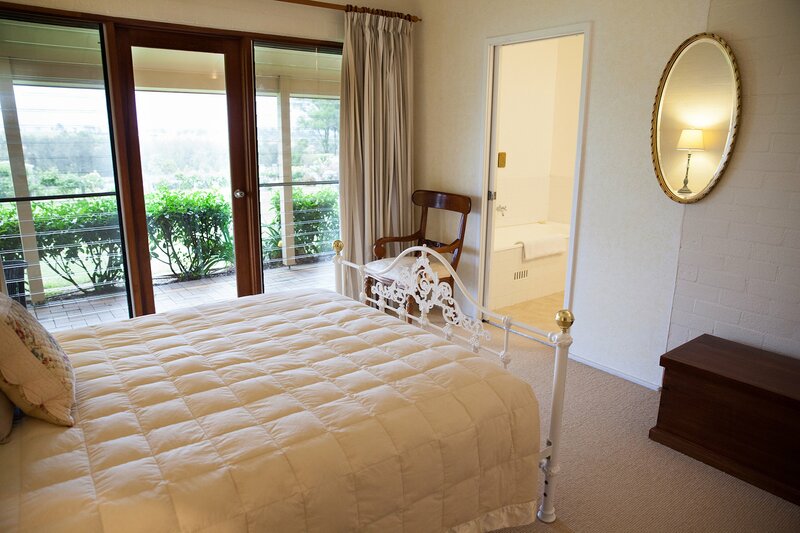 Complete guesthouse for 12/14 guests with 6 double bedrooms and en-suite bathrooms. Exclusive use. 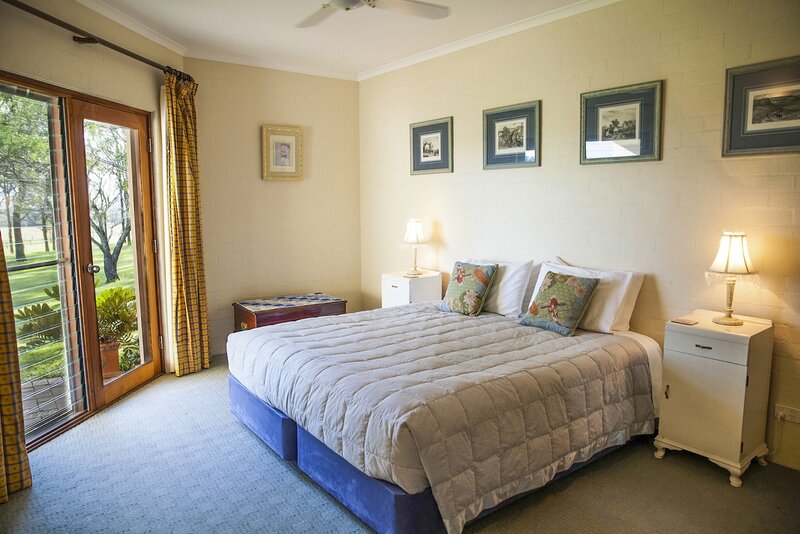 3 night Guesthouse 2 guests King / twin or queen bedroom with en-suite Fully self catering. 3rd night special rate. As this is a rural property with dams, adults must understand children to have adult supervision at all times. With our added supervision, children love to get to feed the cows also collect eggs from the chooks. A great experience for kids. 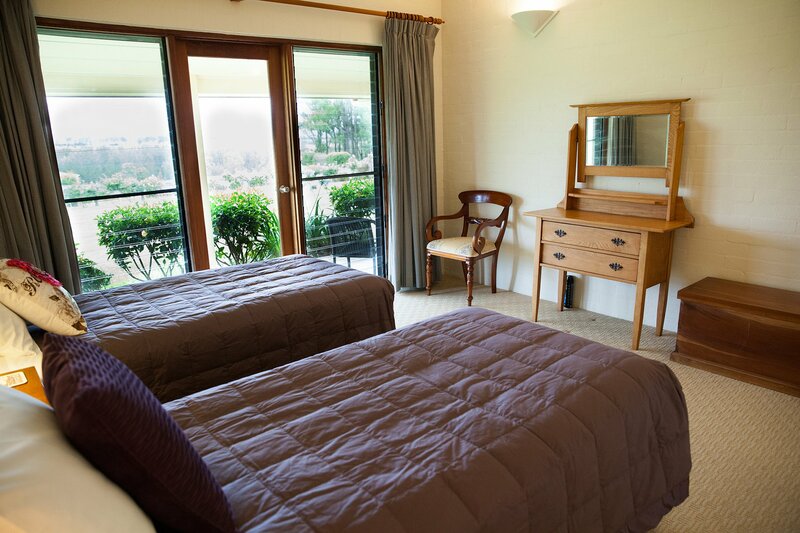 Three of our rooms can be made up into family rooms with single bed or air mattress. Extra double pull out bed is also available in the TV lounge. Extra guests over 12 and additional charges according to the tariff. A six bay car-port is on the property along with ample parking space. 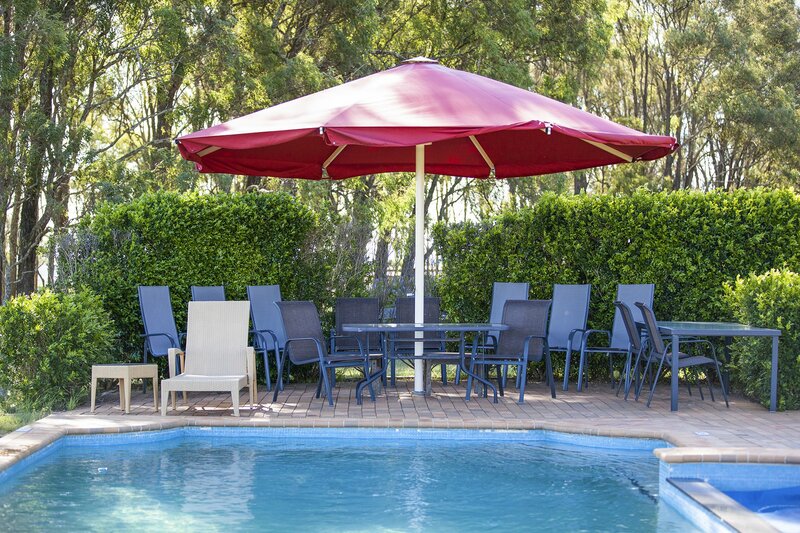 Burncroft is located in Hunter Valley in the heart of Lovedale less than 2 hours from Sydney - 4.5 minutes from M15 Hunter Expressway and 30 minutes to Newcastle. 15 minutes by Rover Coach to the Concert area. 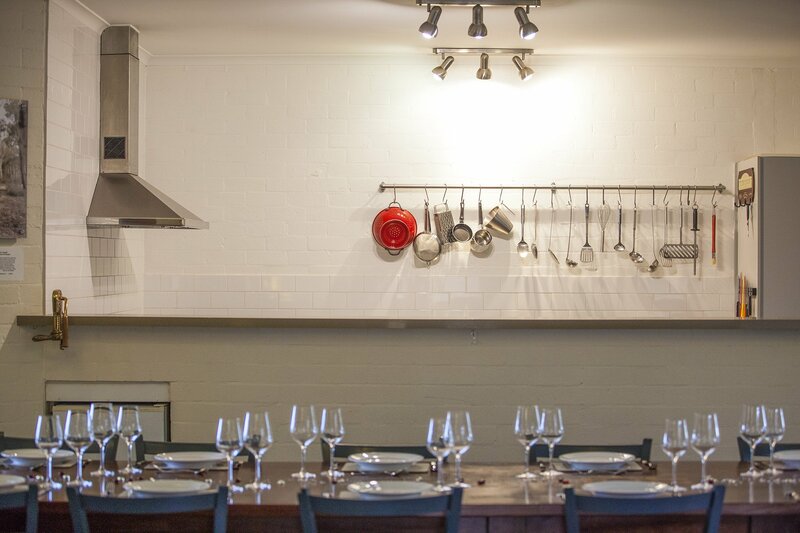 Lovedale has 9 quality restaurants, 16 boutique cellar doors and local produce markets to experience. 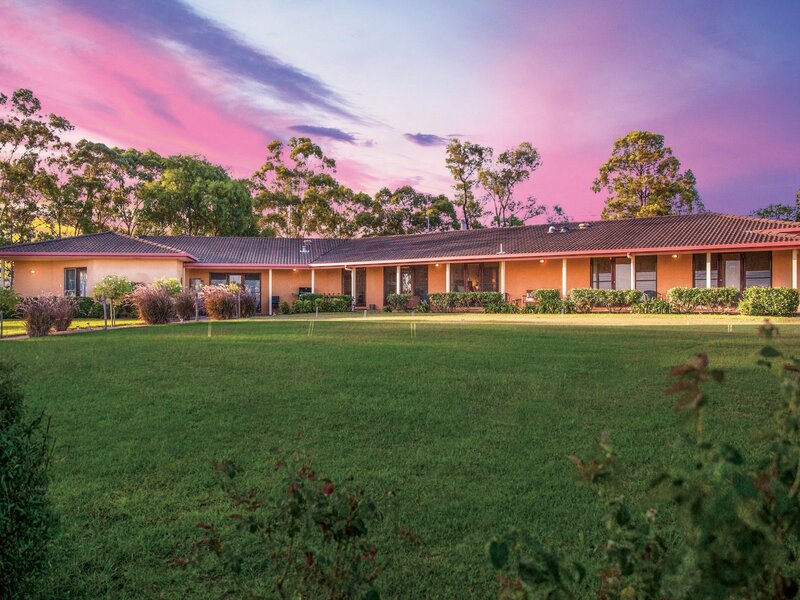 Follow the Wine and Dine trail in Lovedale Hunter Valley Gardens 4 top golf courses, our own 9 hole paddock pitch & putt, horse-riding behind us, hot-air ballooning & flying above us from 3 aerodromes. Cooking and pasta classes at the local winery. All within a short distance of Burncroft. The property also provides good walking & strolling areas.